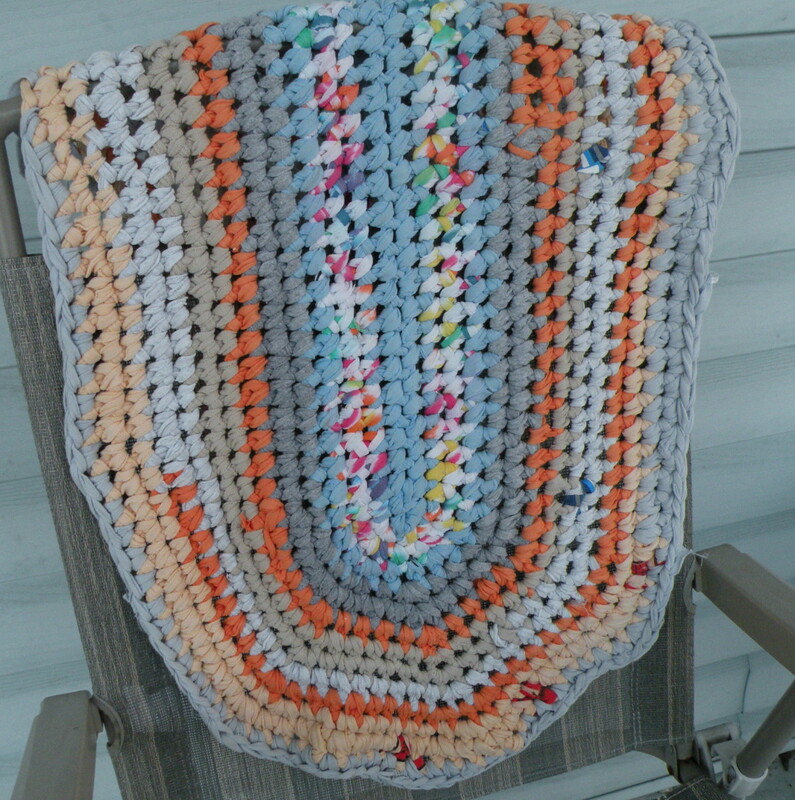 I already shared how to make t-shirt yarn from totally worn-out, unwanted t-shirts, but what about those shirts you bought a size too big because it was the only choice and you really, really liked the design? I know I'm very guilty of buying a shirt I like if it's on sale, even if it isn't quite the correct size. And how many over-sized freebie t-shirts do you have sitting in drawers because you just can't bear to get rid of a perfectly good shirt? In high school, my friends and I used to cut the sides of t-shirts in ribbons and re-tie them smaller, but if that seems a little young for your current tastes, trying turning your liked, but too large, t-shirt into a racer-back workout tank top. Doing this removes some of the extra, bulky fabric and too-long sleeves, but allows you to keep the design intact. Turning a t-shirt into a tank top only requires a pair of scissors sharp enough to cut cloth and a t-shirt. 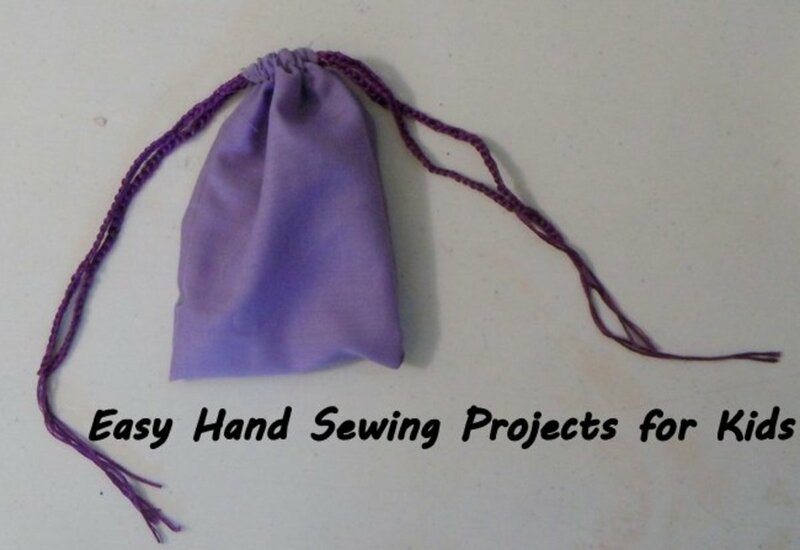 It takes about 15 minutes and does not even require needle and thread! To get started, make sure your t-shirt is clean and as wrinkle-free as possible. Wrinkles in the fabric make it more difficult to cut accurately and evenly, which can detract from the appearance of your new tank top. All of the steps are illustrated in the photographs below! Place your t-shirt on your cutting surface. This can be a table, a cutting board, a counter top, or even the floor, if you have no other large, flat space. Try to smooth it out and make it as flat and even as possible. Cut away the t-shirt's collar and throw it out. Most t-shirts are cut lower in the front than in the back, but you may want to make the neck's front even deeper. However, if this is your first time creating a t-shirt tank top, I recommend only cutting off the stitched collar at this time. 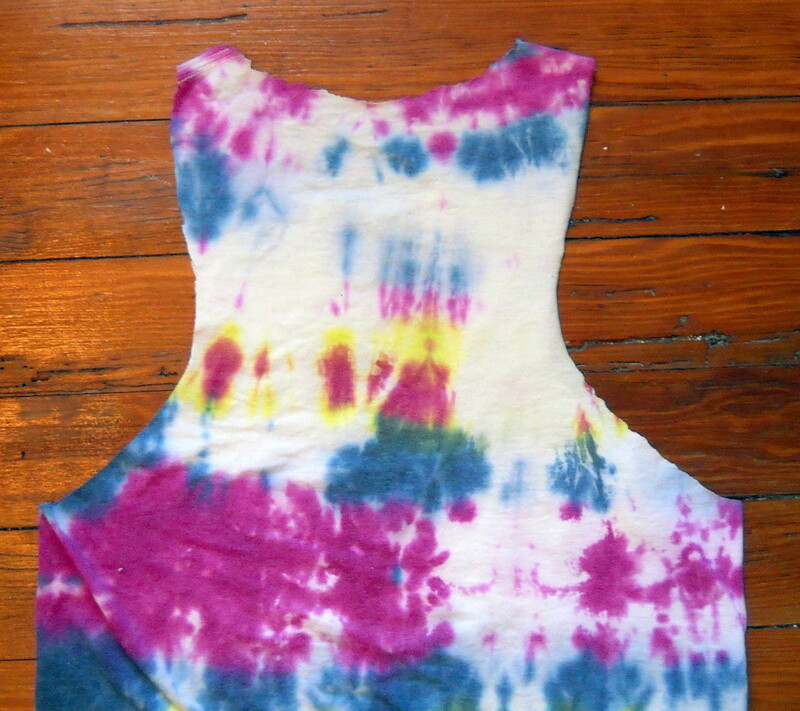 You can always go back after completing the tank top and make modifications, such as deepening the neck. Cut the bottom hem off the t-shirt, but do not throw it away. Cut it so it forms a long strip, instead of a loop, pull on it to stretch it as much as possible. Retain the strip for use in step #5. 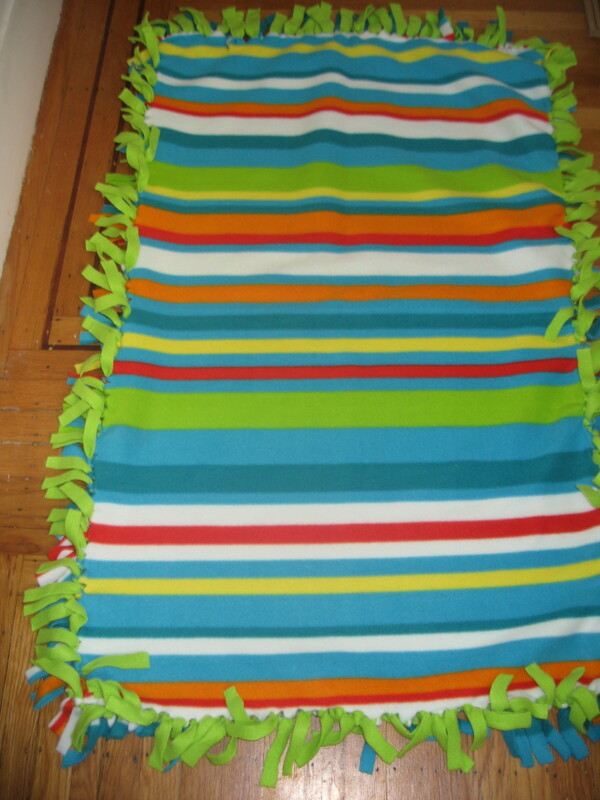 Alternatively, you can toss this strip and use a piece of t-shirt yarn in a different color for some added fun. 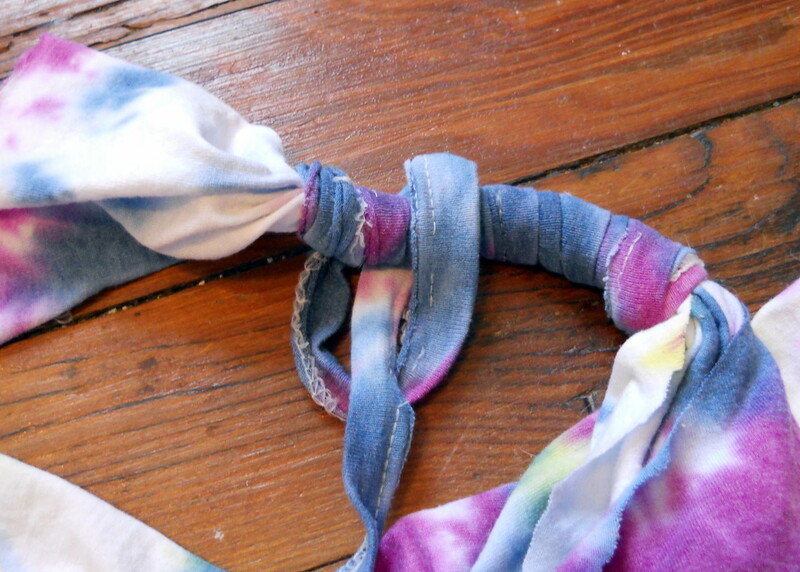 If you don't know how to make t-shirt yarn, learn here. Cut the sleeves off, but do not simply follow the stitching line. Instead, decide how wide you want the finished tank top straps to be and make a cut straight down the side of the shirt, as shown. After cutting until you are just above the bottom edge of the sleeve, then make a wide curve over to the t-shirts edge. If this sounds confusing, just look at the picture. If you start the curve immediately instead of going straight, your tank top will look really goofy! It is very easy to make the arm holes too big and create a tank top that is somewhat revealing. I recommend starting by cutting small, trying the shirt on, and cutting down, if necessary. Flip the shirt over and find where you want the bottom edge of the racer back to begin. Tie your t-shirt yarn or stretched hem strip to this spot, pulling in the slack to make a tight knot around the bunched up shirt. Once again, just see the picture to see how it's done. I recommend tying a square knot, but any type of knot will do. If you love sewing, you can can attach this piece with a few quick stitches, but it is not necessary. Wrap the t-shirt yarn up the shirt, as shown, until you reach where you want the back neck hole to start.This is up to personal preference, but I left about *** inches between the top seam of the shirt and the top of the racer back. You can always try the shirt on to see where you would like the racer back to end. Once you have found your ending point, simply tie the yarn to the shirt, again, and cut away any excess. 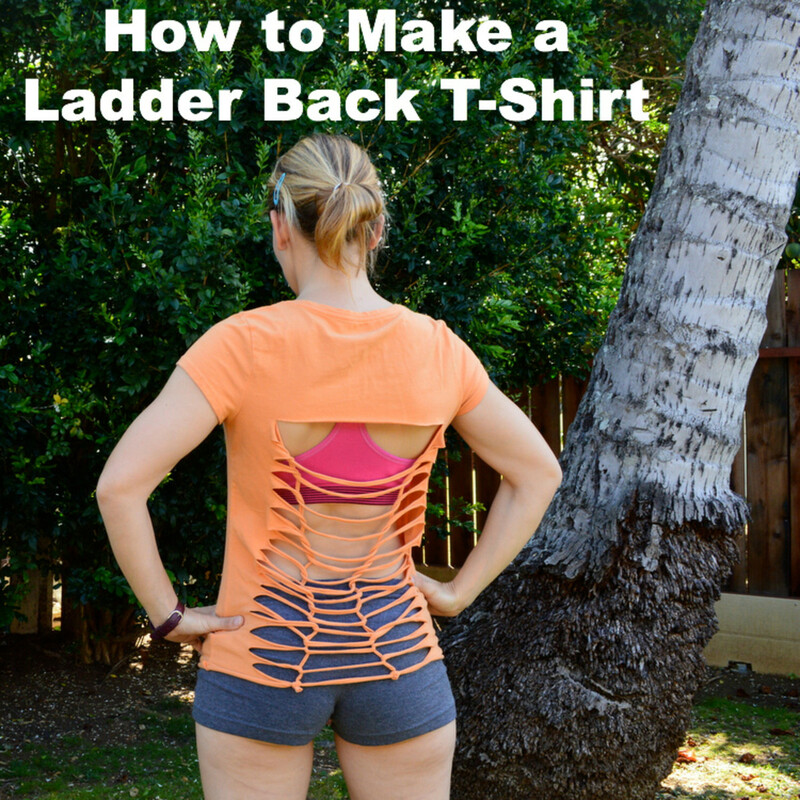 The last step is customizing your shirt. Try it on and see how you like the length and front neck and trim away until you reach your desired shirt silhouette. When you are cutting, remember that cut t-shirt edges tend to roll up a little, so you may "loose" an inch or more of length to rolling. I have cut off many shirts and ruined several by cutting exactly where I wanted the shirt to end without taking this rolling in to consideration. I recommend wearing it as-is, and maybe even washing it, before cutting any length. What's your favorite tee reconstruction project? A racer back tank top is perfect for exercising, the beach, or relaxing around the house. Wherever you decide to wear it, when someone admires your unique piece of clothing, you can proudly announce "I made it!" 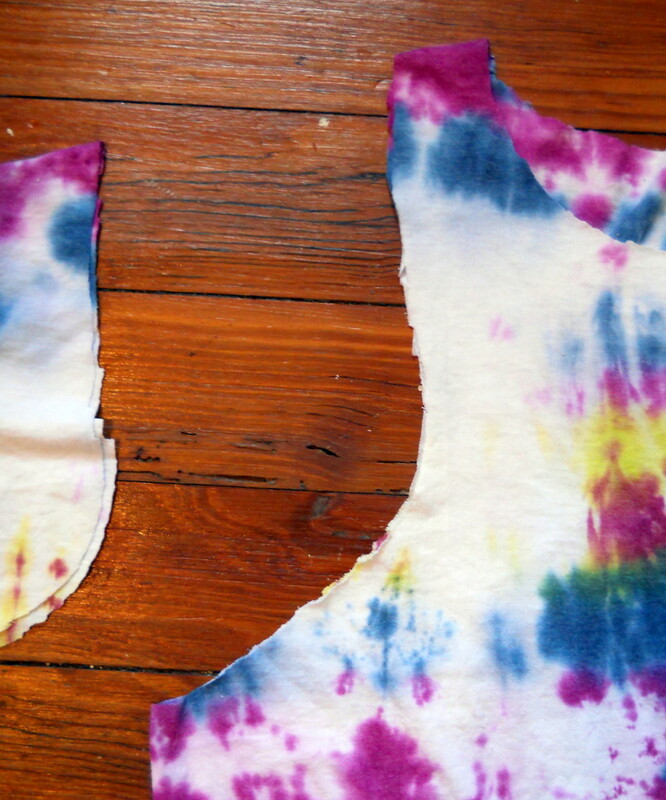 If you'd prefer a non-racer back tank top, you can create one by cutting and re-tying the sides. Interested in learning how? 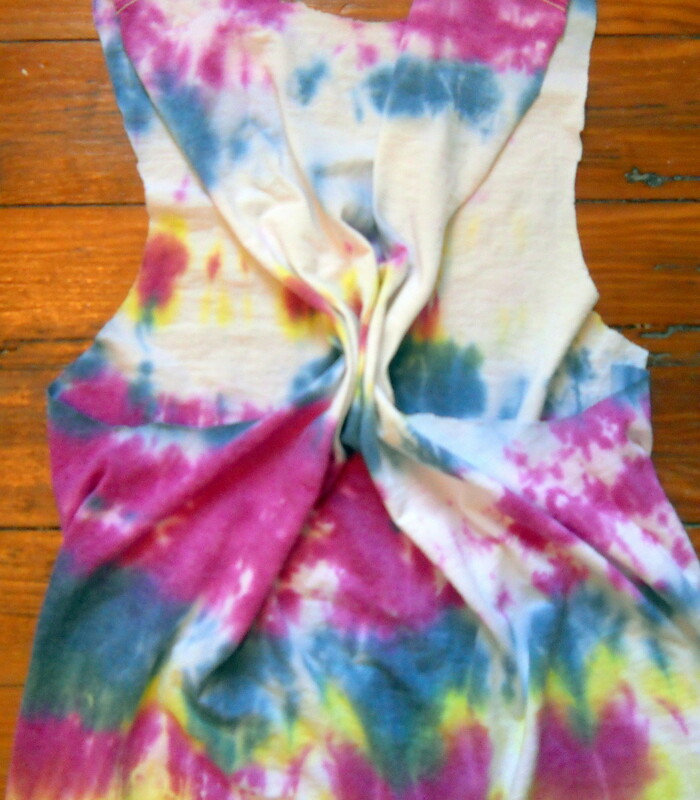 Check out my side knotted tank top tutorial! If you're looking for something without gaps or holes, I also have a tutorial on how to create a herringbone side laced tank top from an old tee. No matter which method you choose, upcycling too big t-shirts into something cute and wearable is a fun way to spruce up your wardrobe for free. I already had this shirt and it is pretty colorfast. I've always put my cut up shirts in the washing machine with no problem, too. you sure the dye wouldn't worn out? I can't put into the washing machine, right? Thanks! It's a fun way to get 'new' clothes for free! 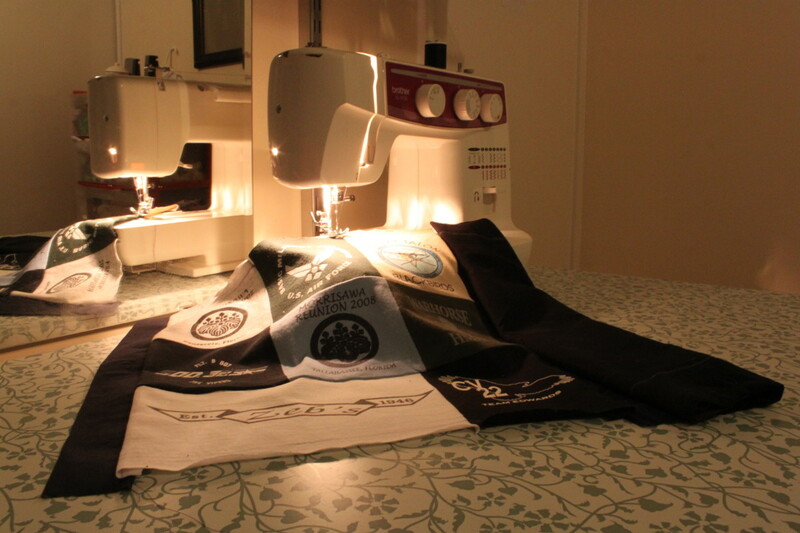 Good project - makes me want to upcycle some tshirts in the back of my wardrobe! Thanks! I love that HP gives me a place to share my projects. Thank you, torrilynn! I really appreciate the sharing and pinning. I hope you have fun, truthfornow. Please let me know if you have any questions! Neat idea. Very stylish too. I have some shirts that would be perfect for this makeover. Thanks for this hub. It seems fun and creative. Voted up, pinned, and shared ! Thank you! I'm so glad you like it and thanks for takin the time to tell me so. Thank you!! Last night I got a couple more t-shirt ideas. My man has so many t-shirts he never uses and I'm trying to convince him to hand them over to me! Awesome! I'm so glad! I hope y'all enjoy it! Wow, this is a great idea. 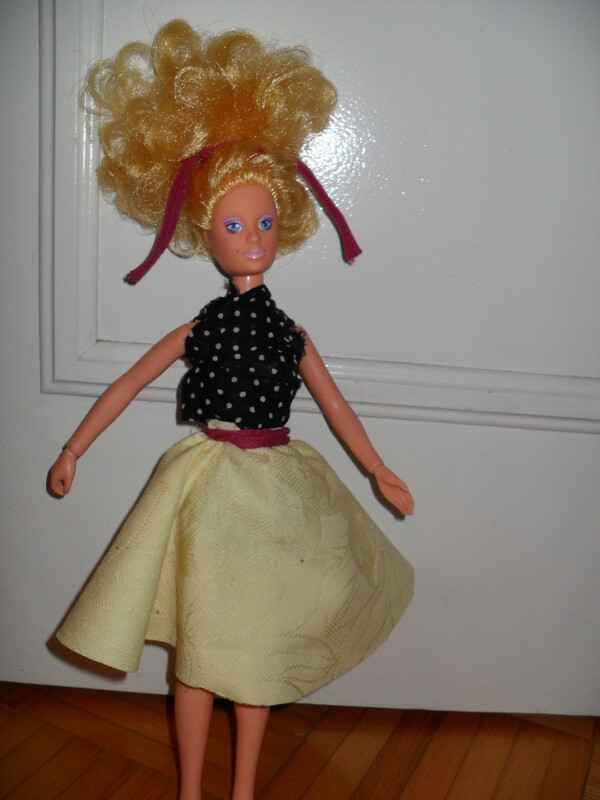 My little girl loves DIY projects and am sure the fashionista in her is going to love this super cute idea. We are going to try this over the weekend. Thank you for sharing this! Just keep trying! It took me a couple of times to get it the way I wanted to, so don't despair! Great tutorial. I tried doing this a while ago with one of my shirts and it didn't turn out as well as yours did. Nice hub! I am glad you enjoyed the tutorial and hope you have fun with the project! This is an awesome idea! Since I have lost weight most of my shirts are too big! Thanks for the-how-to! Thank you very much! I hope you give the project a try, even if you do decide to wait until next summer. This is cool! What a great project, it looks beautiful. Never would have guessed you could create that from a regular t-shirt when I saw the first photo, I thought you had used a tank. Ingenious. That would be so great for the summer, love the colors. Thanks! The colors were just too cool to get rid of the shirt. Thank you for stopping by. Excellent! Thank you. Like most projects, it's best not to start on your favorite shirt - it may take a couple of tries to find out exactly how deep to make the cuts and how you want it. I hope you have fun! What a terrific idea! I love it. Think I'll go cut up a few T-shirts. Excellent! 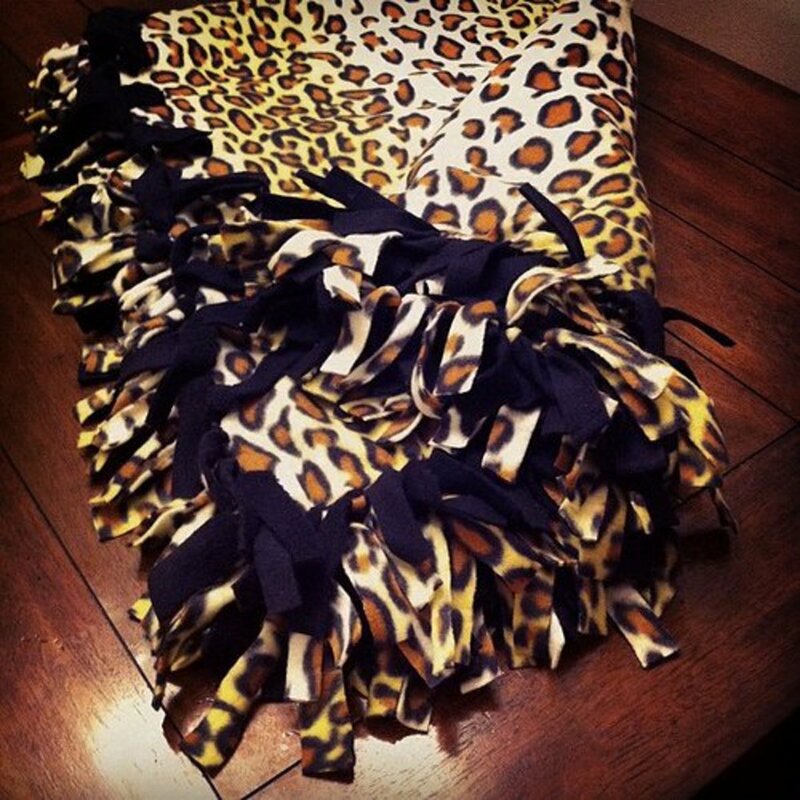 I love making things, too, and I love that HubPages gives me such a fantastic place to share my projects with others. Thanks for stopping by! I love doing things at home like this. I get tired of the same old thing and like to switch it up once in a while. You know what's funny? I was in a department store last week and I saw a shirt that looked almost exactly for sale! I guess these shirts are becoming popular - if you start wearing one, maybe you'll become a local trendsetter! Wow, I had no idea it would be so easy to convert a regular t-shirt into a cool and more practical one. I'm going to give it a try! I can always use another workout top. Voted up and shared! 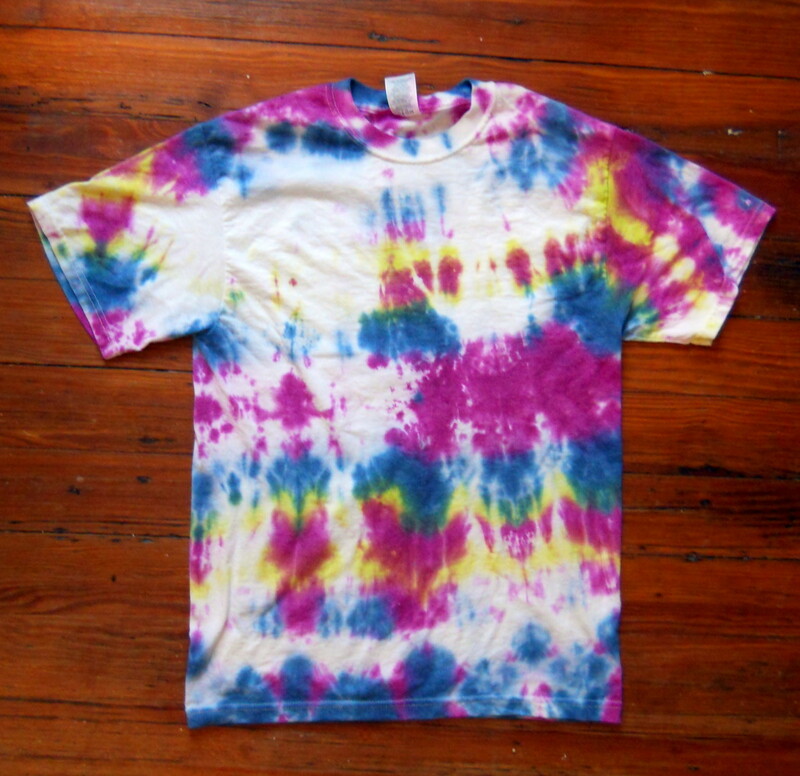 You can make shirts like this by rolling the shirt into a lengthways cylinder, banding it, and using a direct dye application. 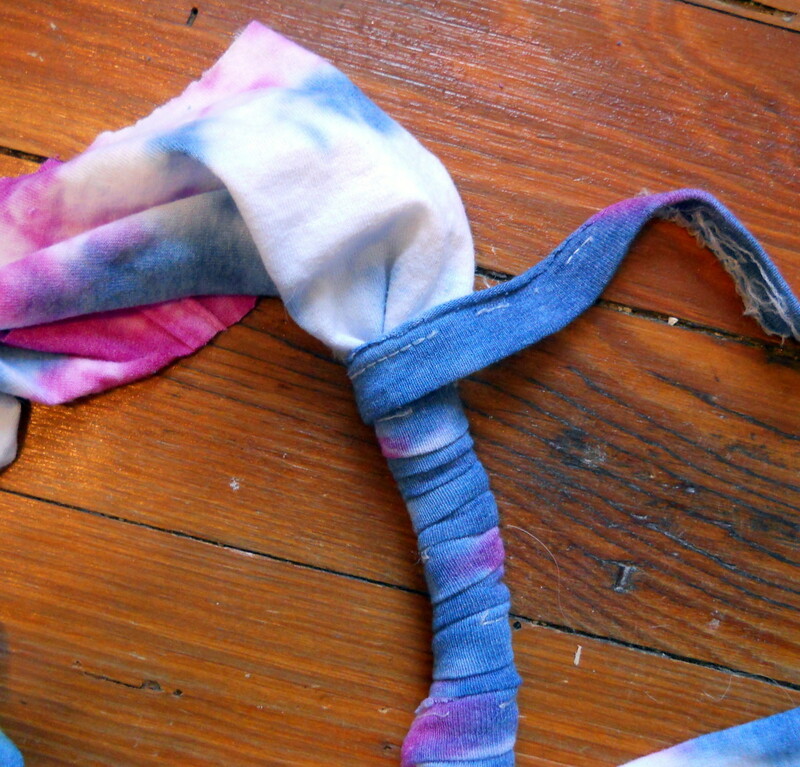 Instead of mixing up huge vats of color, you basically just apply the dye to the fabric. Do you see how there is more dye on the right side of the shirt? (Look at the first picture of the whole t-shirt) That's where the direct dye application was made. The pattern/colors are less distinct on the left because the dye had to soak through the shirt's other layers. 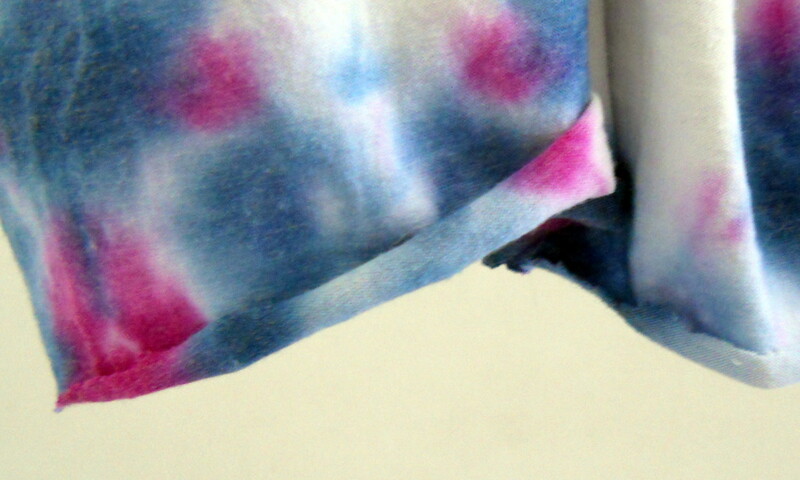 Of course, don't forget to pre-soak the shirt - wet textiles always tye dye better! Thanks! I liked the colors, too. This is super cute! 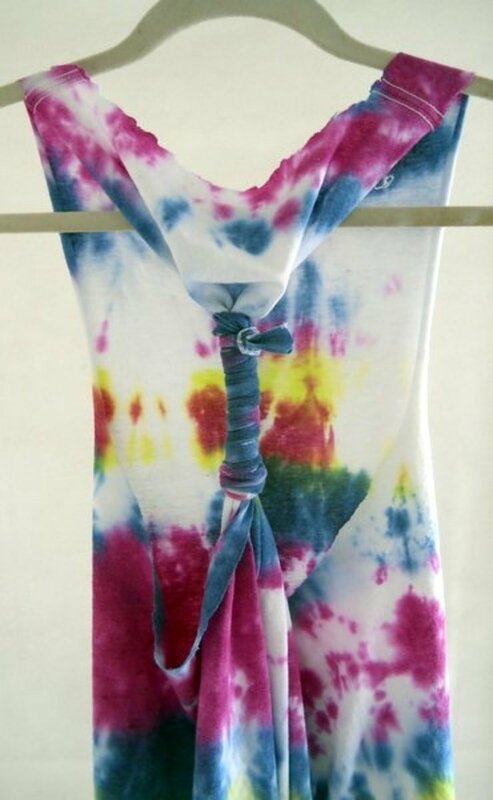 And I love tie-dye! Great hub! Congrats on losing the weight! This could be a great way to get some 'new' clothes, like you said. You can use an adult shirt as a child's casual dress. You just might want to throw a belt on it, depending on how baggy it is. It's totslly doable, though! Thanks for stopping by, barbergirl28 and naimishika. I appreciate it. I absolutely love this idea!!! What a great craft... now if only this made the shirts bigger because I would love to do this with some of my kids clothes that they have outgrown! But - on the other hand... I just outgrow several of my shirts because I lost a bunch of weight therefore this might be just what I needed to get some new shirts! Love to go thrift shopping. Just last week saw a tee shirt that was really soft and way too big. This would make it into a nice shirt. Need to go see if its still there. Excellent. Thank you for stopping by! Wonderful idea, women in my family will love this. Thank you! I'm glad you like it. Thanks for stopping by. Neat idea. Especially to use it as a workout shirt instead of getting rid of it! Thank you! If you decide to try a t-shirt craft and you've never done one before, you might want to start with a totally unwanted T. The fabric is very different from other materials and it can take some getting used to, even if you're a crafty person or sewer. Nicely done! 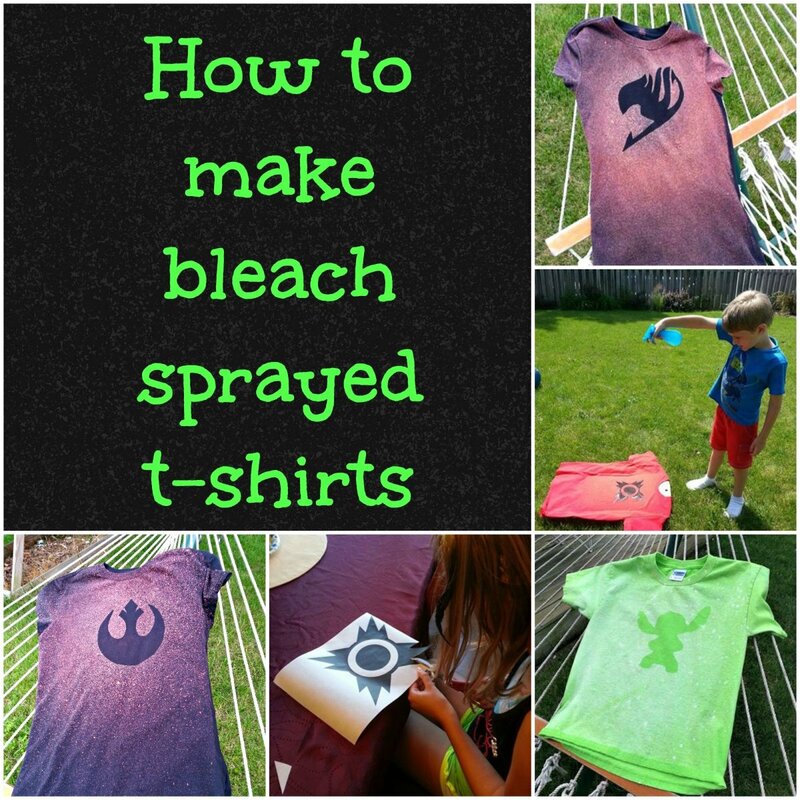 There are so many neat repurposing t-shirt ideas out there these days. I'm going to have to try one sometime. Thanks - hope you can out this idea to good use! Great idea. This would be useful for my daughter's many volleyball t-shirts. It was awesome to log on this morning and find three new comments on this hub! Thank you, teaches, getbhim, and Marylol, for taking the time to read and comment. I think it's really neat to look at where these comments are from - the US, India, and Ireland. It amazes me that we can share ideas across the world so quickly and easily. Cool.......... nice idea keep sharing. This is a cute idea. I can see this really going big with teens who want to look casual but put together. Now that would be a trick! Hmmm...if she has enough outgrown t-shirts, there are other things you could make with them. Thank you so much, virtualtreasures! Yes, it took me about three tries to get it right. Sadly, I ruined a shirt I really wanted to wear as a tank top because I didn't pay enough attention. Practicing on something else first is a great idea. I hope your girls have fun! This is great and my girls are going to love this! I'm going to have to buy them some old t-shirts so they can try it. I'm not going to let them cut up and practice on all of their new stuff! :-) Thank you for sharing! What a simple, unique idea and a fabulous way to recycle.